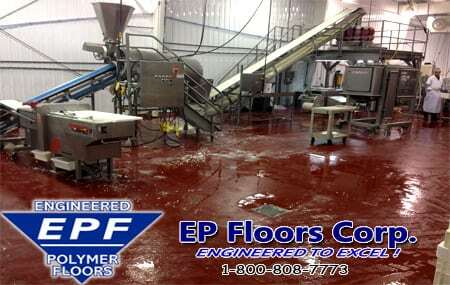 Slope to Drain, Pitching, Design & Construction in Food & Beverage Processing Plants | EP Floors Corp. Floor has puddles, low spots or birdbaths. Replacement of existing drains, and drain layout has changed. Relocating into an existing building with flat floors. To provide effective drainage for sanitary needs in a food processing plant, a floor must be sloped or pitched to the drain at 1% to 2% grade. Firms that specialize in the installation of high strength polymer concrete overlayments, can eliminate the need for demolition and removal of the existing concrete floor. Often, this can be a cost effective (and time savings alternative) to full removal/replacement. E P Floors provides experience and quality to slope-to-drain projects. 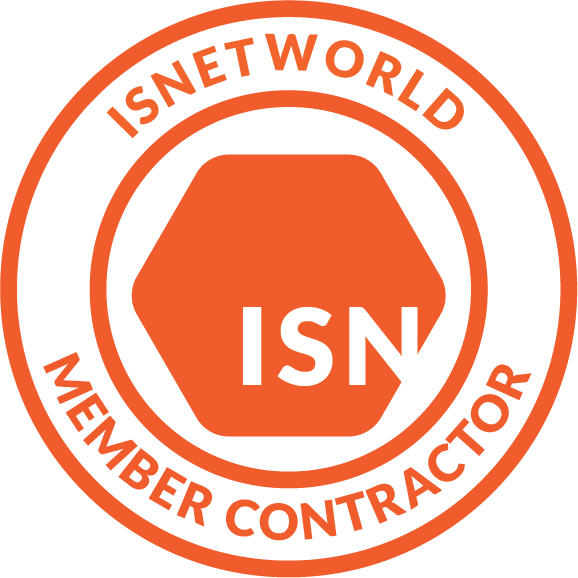 Our consulting services include assistance with floor drain layout and drainage plans, calculation of elevations, thicknesses, and related issues which may affect the finished floors. We also provide turn key materials & installation high strength (5,000 psi min.) sloped underlayments, and urethane concrete toppings.